It pains me to share this but I have to stop the run across Australia. Tried to fight through the injury with patience, stretches, rest, change running technique, anything and everything I could. Getting worse. Right hip muscles are too strained to lift my leg. The hip issue began more than a week ago. Had to walk / jog one day to get the miles in. What should of taken 6 plus hours became much longer. The next day could barely stand on it. Took a day “0” day. Ran three days in a row. Each day running less, walking more. Tried to run then collapsed on it. No strength in the muscle. Took another day to rest. Tried again, could not lift the leg to run on it. It hurts to put so much into something. It hurts to be able to have done something like this before and at the moment unable to continue. Lots to be upset about is one way to see it. There can be benefit too. Made it across the largest state in Australia in brutal conditions, Western Australia. 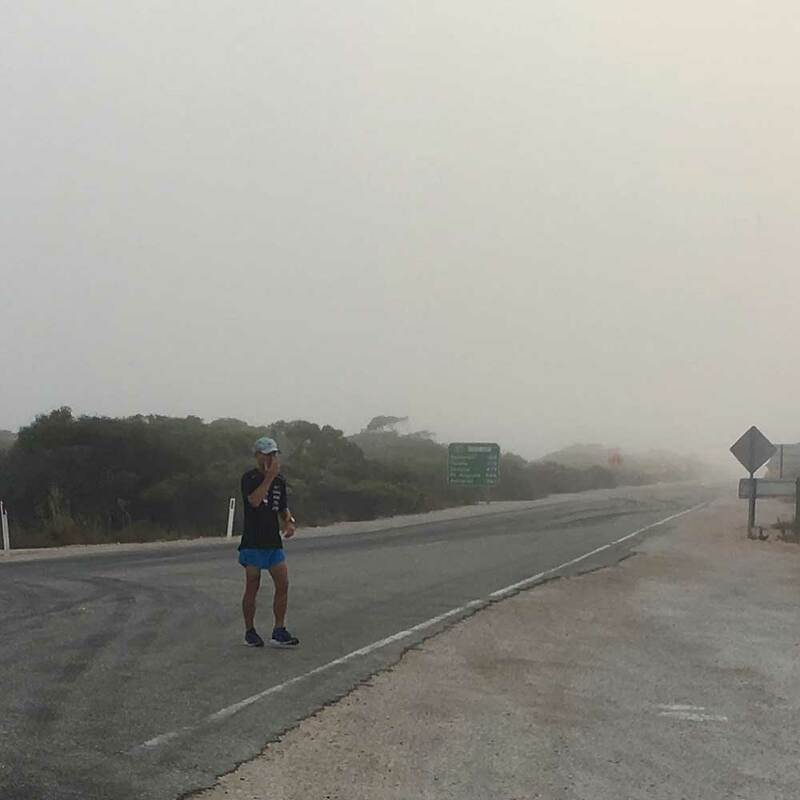 As far as we have seen, no one has run across Western Australia in the Summer. Ran 950 miles in 30 days with three days off and 2 half days. Was able to share with so many and show what Diabetes can look like. Looking at doing events in Melbourne and Sydney. Sometime the love of the journey is greater than the fear of failure, a determination can be found. This was not supposed to be easy. Now, I realize it is very possible. Already looking at how to come back and be able to run across. From this compulsion, a desire to do the hard pursuits. To share with a world that anything is possible with Diabetes. Thank you to everyone for the love, support, encouragement and help. This is not possible without it. To my crew, thank you for the unconditional, love, dedication, support and always going the extra mile to help me get closer to a dream. To my amazing friend Stan and Peenu Meade for the continuous support and providing the resources to let us make these projects so much more than crossing a land mass. To my sponsors @Nike @SkratchLabs @Garmin for the dedication and seeing the “dream” and what it can means towards athletics, inspiration and simply “going for it”. To everyone, thank you for the love support and generosity along the way in helping to share with the world what Diabetes can look like. This has been a good week as we settle into our “flow.” Up early to avoid the heat. 5 AM on our clocks. Try to be running well before 6. Some really low blood sugars have made it impossible though. Run for just over 4 hours and with breaks, getting in at 11 o’clock AM. Pretty much done by then. More than 2/3 of my miles are in the first part of the day. Break for lunch. Find a place to hide the RV from the sun. Follow up on social media and emails. Take an assessment of the body. Achy knees, blisters, sun burn all the fun stuff that can come from running this much. Try to nap. By 3 o’clock the team will know where abouts the temperature will be at. Hot, acceptably hot. Based on this I either start running before 5 or after. When it is still in the 100’s by 5 we wait. This keeps me out there later. When the sun starts setting visibility gets low. That’s why the headlamp with the flashing red put on backward. If running into head on traffic, flip it up front. 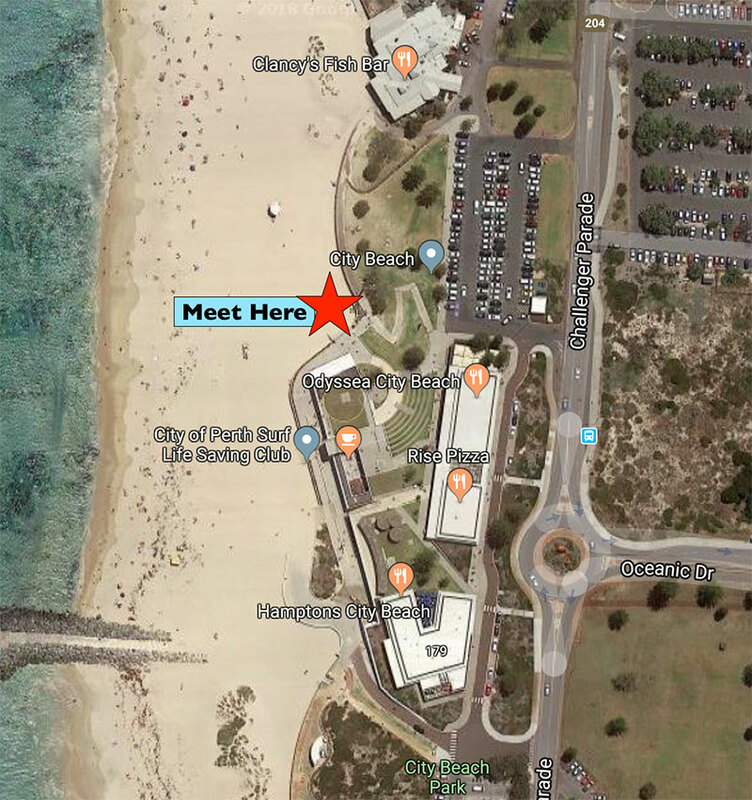 Making plans for meet ups with the Diabetes communities in Port Augusta and Adelaide. Love this part of these crossings, Another way to meet others with Diabetes. Running into the night to avoid the heat. The red light keeps me safe. Running on a national roadway you need to be. Thank you everyone for coming out and seeing me off! Running strong and running more than expected on these first days. Well over 100°f during the day here! Cell phone and wifi reception is intermittent. 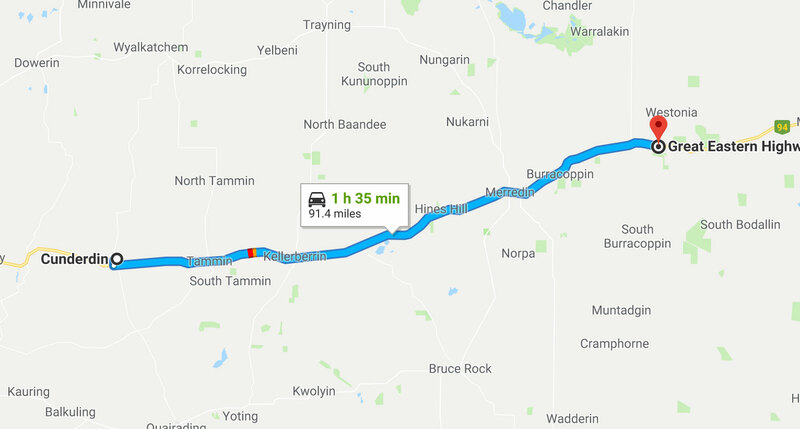 Here is the route we will be taking as the team and I make our way to Norseman. It’s hot but we’re covering the miles, had to bring in Joanna in last minute for support. Could not have a better support driver friend in Ben. Without these guys I could not be doing any of this. Phone blew up in the heat out there too. Getting those kicks out. Support makes projects like this possible! Most of our updates are coming through OutRun Diabetes social media channels. Thank you everyone for the support and cheering us on! My team works very hard to keep me going. Neil McLagan First person with Type1 Diabetes to ride solo across Australia! Follow Doug’s progress here with the Garmin.